When the spring cleaning season comes around, many homeowners turn to their favorite cleaning products to tidy up. But not all of your go-to cleaners are good for the environment. Many products on the market feature harmful chemicals that leach into the ecosystem, causing harm to people and the environment alike. 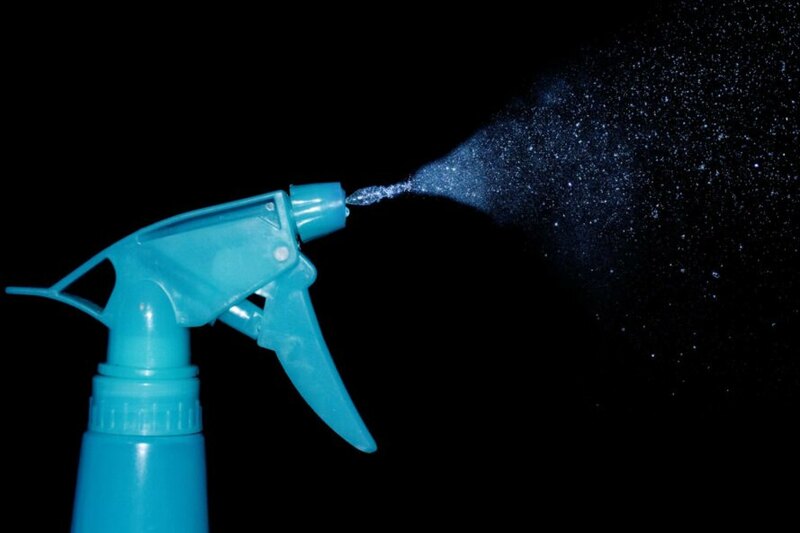 If you are looking to get into spring cleaning mode without potentially hurting your health, here is a quick guide on what chemicals to avoid and how to clean with the environment in mind. 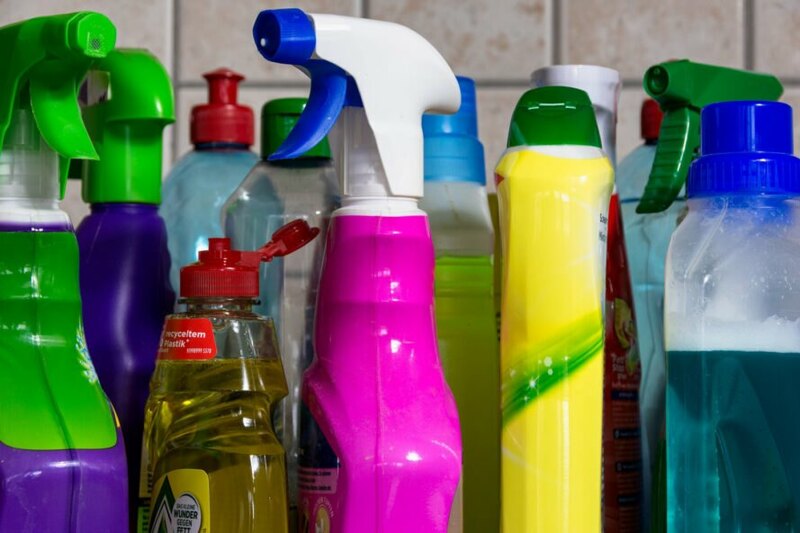 Cleaning chemicals may eliminate harmful bacteria from your home, but they also can lead to serious health problems. This includes irritating eyes, skin and respiratory systems. The most obvious health issues that arise are due to skin contact with toxic chemicals that are absorbed by the body. According to AcuuWeather, harmful chemicals can also enter the air and cause respiratory problems. Individuals who clean on a daily basis are more susceptible to these issues, especially when it comes to long-term health concerns. There are a number of different chemicals that the Environmental Protection Agency (EPA) has deemed volatile. According to SF Gate, this includes ammonia, nitrogen and phosphorus, all of which are commonly found in household cleaning products. For example, most dishwasher detergents contain about 40 percent phosphorus, while nitrogen is a common ingredient in glass cleaner. Many of the chemicals you use in the spring cleaning process end up in the sewage, whether they are rinsed down the sink or flushed in the toilet. Fortunately, the majority of chemicals are filtered out in sewage plants before the water goes to rivers and lakes. That said, nitrogen, ammonia and phosphorus are not removed in treatment plants. Instead, these three chemicals usually end up in waterways, where they contaminate larger bodies of water like lakes and oceans. Once they enter freshwater environments, they can wreak havoc on aquatic life and plants. These chemicals can also contaminate water supplies if they are dumped in large concentrations. As noted earlier, harmful chemicals in household products can enter the air and cause respiratory issues. If you open windows while cleaning for better ventilation, you are simply pushing these volatile chemicals into the atmosphere. In fact, the EPA has found that cleaning chemicals contribute to pollution and smog, which is why some are restricted in select locations, such as California. Ventilating the harmful chemicals outside may be better for the indoor air quality, but it is more harmful for the environment in the long-term. Although using harmful chemicals has major side effects, there are plenty of ways you can keep your house clean without harming yourself or the environment. The best way to avoid harmful cleaning products is to look for non-toxic chemicals. These products are usually equipped with an eco-friendly or biodegradable label. You should also avoid buying products that are known to irritate skin or are flammable. You can also make your own eco-friendly cleaning products with a few household staples. Ingredients like lemon, vinegar, baking soda and glycerine are great at combating dirt and grease. A mixture of soap and water or water and vinegar can easily remove tough stains while eliminating germs. You can also add a little baking soda for some added abrasion. You can burn through a lot of paper towels during spring cleaning, which is not great for the environment in the long run. 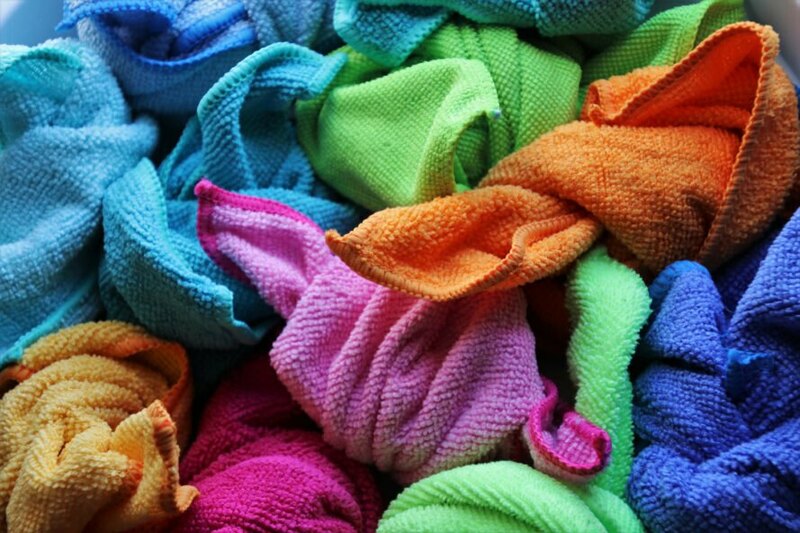 As an alternative, try buying reusable towels to clean. You can pick up some affordable towels at your local grocery store or cut up old T-shirts. Using old clothes will also keep waste out of the landfill. There is no denying that dryers are a big convenience of modern society. But, according to Planet Aid, you can significantly reduce your carbon footprint by hang-drying your clothes on a regular basis. Dyers consume a lot of electricity, so only using them on rainy days helps the environment and puts some money back in your pocket. When it comes to washing, look for detergents that have an eco-friendly label. Although these cleaners used to be expensive, the costs have come down considerably, and you can usually find natural alternatives at competitive price points. You can also purchase cleaners in bulk to save even more money. Instead of throwing away old clothing items or toothbrushes, use them for cleaning. 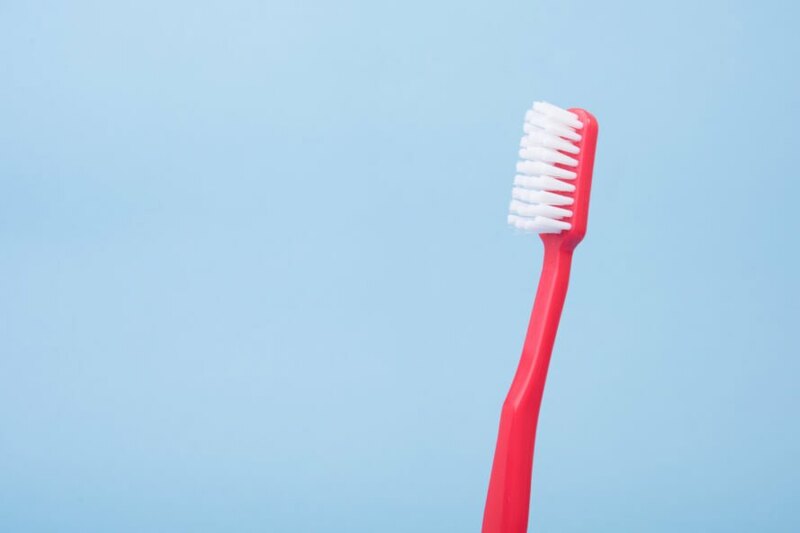 Toothbrushes are great for reaching tight corners, and even an old sock can be put to work dusting. If you are really creative, you can even sew together old towels to create a makeshift mop cover. Once you are done with these items, you can either wash and reuse them or put them in the recycle bin. Before you start spring cleaning, check out Inhabitat's tips to keep the cleaning session eco-friendly. Identify and avoid harmful chemicals. Keep air and water quality in mind. Ditch single-use items, like paper towels, for reusable options. Use items you already have on hand to get a deeper clean. How will you green up your spring cleaning this year?